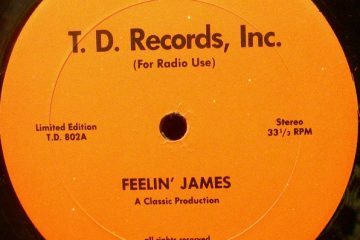 In 2018 labels of varying genres blessed DJ’s and music lovers with a mints worth of vinyl releases covering the vast sound spectrum of funk, soul, jazz, psych, disco and rap in the 45 and much appreciated LP formats. 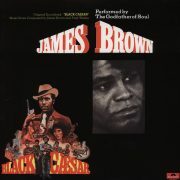 There was no shortage of music to say the least and at times an overwhelming amount being released during the month which is actually a good thing especially when balancing out so much of the garbage that fills the airwaves and commercial outlets. Artists who have a deep passion for music that fit their tastes and not trends combined with labels that believe in quality is what has our attention and in 2018, the independents kept music interesting and helped to differentiate DJs who have an open ear versus those that have a formula. In our 2018 label spotlight, we highlight labels who helped to fill our crates with releases that stood out. Weather it was 5 releases or 10 throughout the year, they made an impact which was felt both on the dance floor and in the buyers market and should be on your radar in 2019. 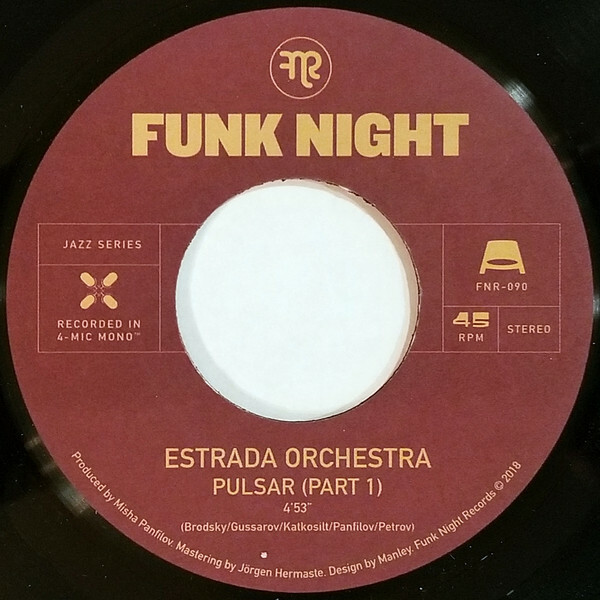 Funk Night had a strong 2018 of releases which featured artists and genres across the board with a plethora of releases from from Russia’s The Great Revivers and Estonia’s Misha Panfilov while keeping their funk 45 sound that we originally fell in love with alive with releases from Rickey Calloway and the first lady, Coko. Mix in a bit of Detroit boom bap instrumentals from DJ Dez aka Andrés and the new Jazz series, you’ve got a well rounded label. 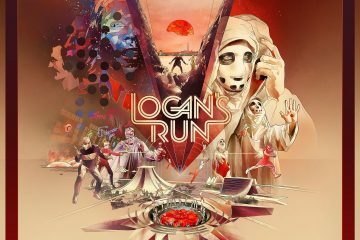 With 3 7″ releases under their belt in 2018, the Jerusalem based label the focuses on modern psychedelic grooves, inspired by 1960’s and 1970’s film, library and exploitation music hit the sweet spot of collectors. Their sound is authentic and has helped to make my more sound oriented Thursday night gigs at The Trestle Inn (Philly) complete. 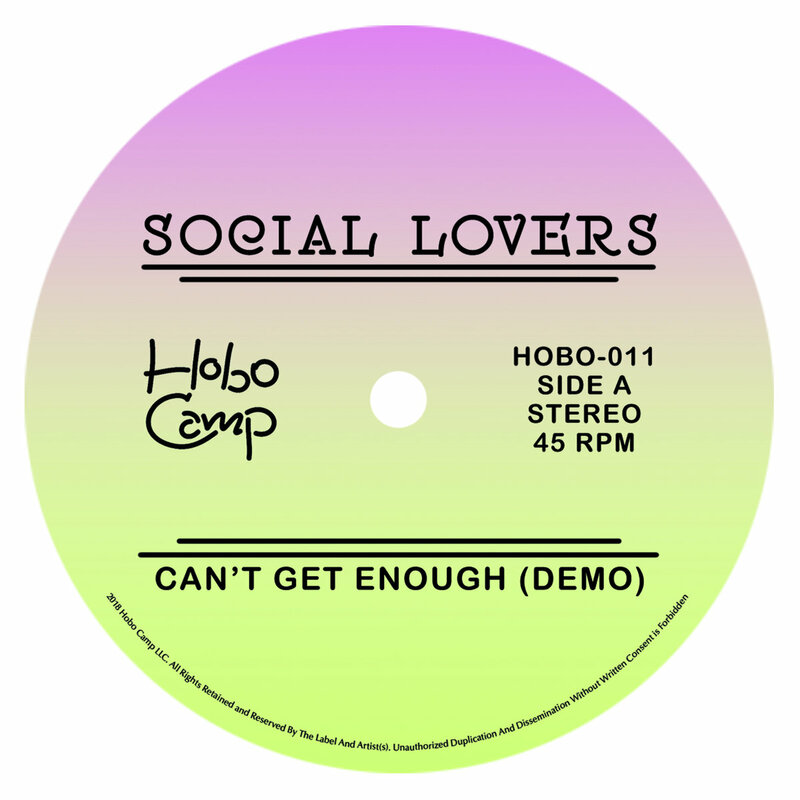 Usually in heavy rotation in both the clubs and at home, Hobo Camp has their sound dialed in and fine tuned giving you just enough but never too much to keep you wanting more. 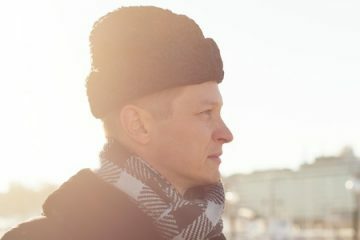 You can never fail with their roster of artists and releases including the likes of Social Lovers and XL Middelton, plus their Night Palms LP is a must own as well as the upcoming Brian Ellis “Deep Clues” LP. 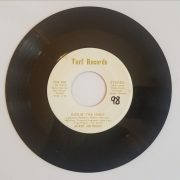 Timmion Records has the 7″ soul game on lock and delivered a handful of 45’s featuring the likes of Thee Baby Cuffs, Jonny Benavidez and Carlton Jumel Smith on vocals with the tough backing sounds of Cold Diamond & Mink. 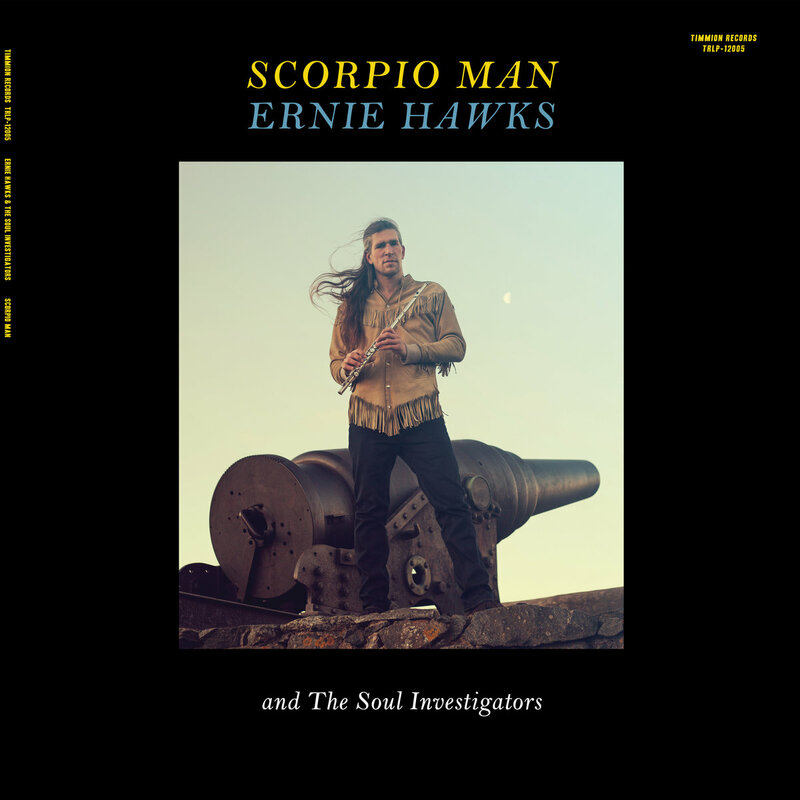 The standout label release of the year for us here at Nostalgia King came in the form of a long player from Ernie Hawks and The Soul Investigators titled “Scorpio Man”. The debut 45 was totally unexpected with the LP blowing socks off and their live performance tying it all together. The one constant about the Super Disco Edits label is quality in the form of previously unreleased tunes finally made available for DJ’s, dance floors and music lovers worldwide. 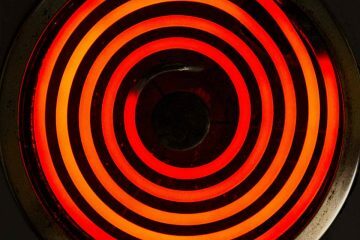 Their continued effort to dig deep into the vaults, unearthing reels that have been locked away from forgotten sessions is unlike anyone else in the business (and there are some great ones doing a fine job). 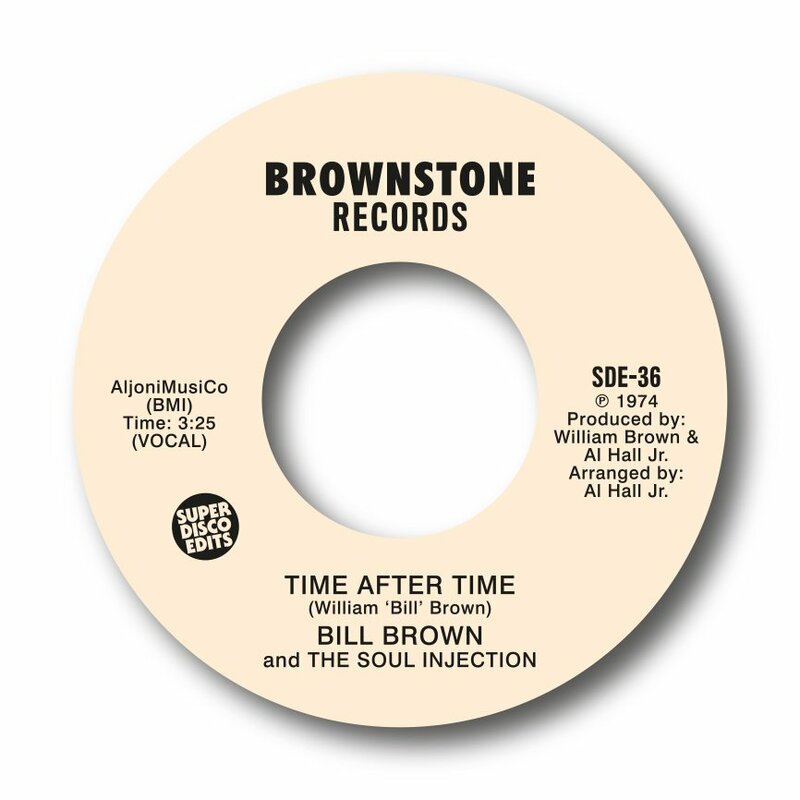 Standout picks for us Philly based Heem The Music Monsters “Keep God On Your Side” 12″ and Bill Brown & The Soul Injection “Time After Time” 45. 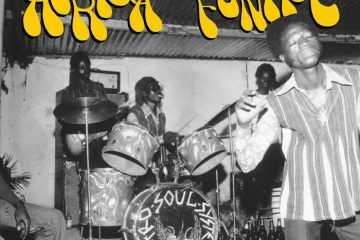 It’s obvious that this Austin based label has a serious passion for music as specializes in recovering and curating obscure 60s, 70s and 80s music and there was no shortage of releases for them in 2018. 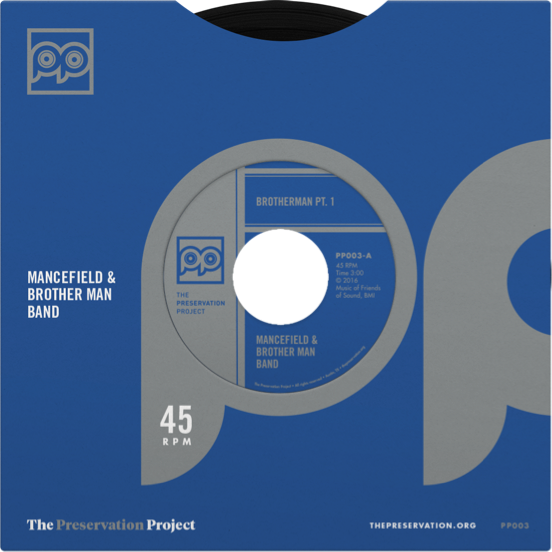 With 5 45’s, one LP and a limited edition 45 in their Master Series, it’s been a good year for those who look forward to hearing something a bit deeper and previously unknown. 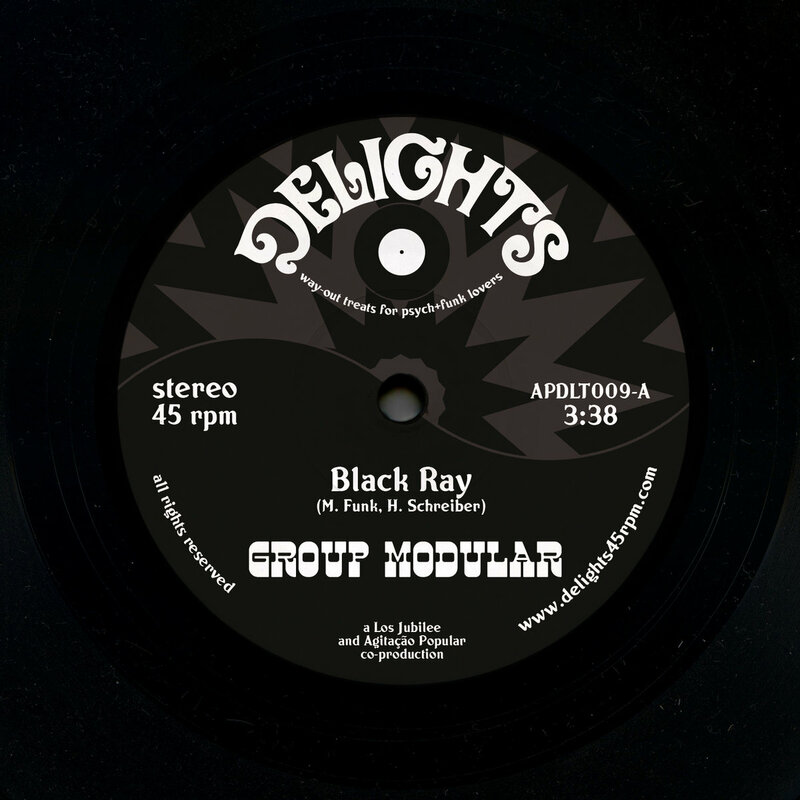 The label covered deep funk, psychedelic, garage and the rhythm & blues spectrum of sound with a wide range to choose from to fit your tastes. 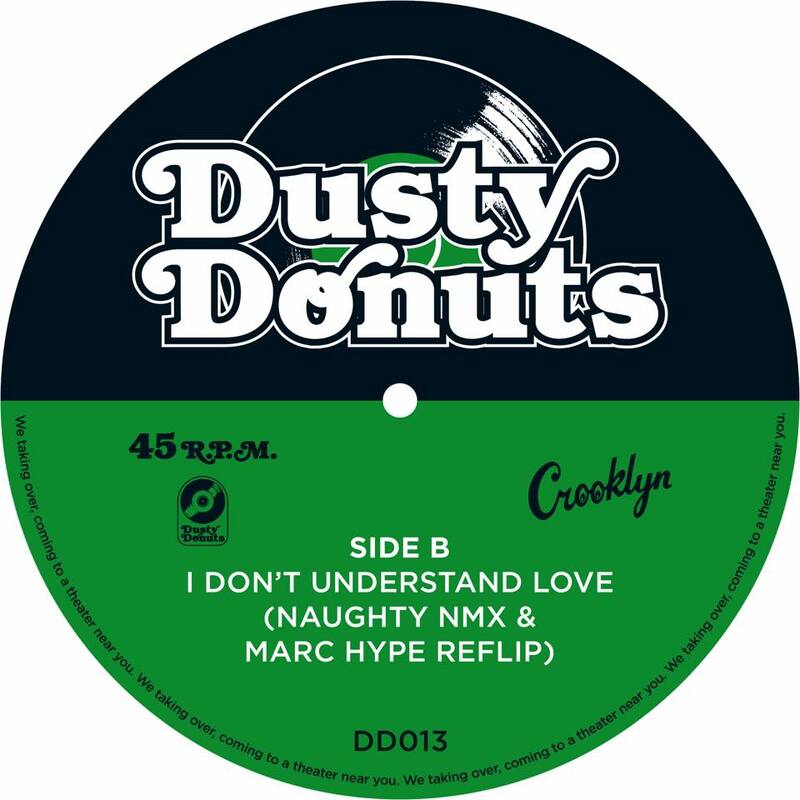 Known for their signature edits of classic cuts reworked by the likes of Jim Sharpe, Naughty NMX and Marc Hype, the label breathes new life into already favorite selections while giving DJ’s a new way of playing them. This year the label stepped away from the edits for just a second to release a rap 7″ featuring one of our favorite MC’s, El Da Sensei (of The Artifacts) helping to “Revive Rap” in a great way. Essential releases when you’re in party rocking mode. An independent label with product quality and presentation that rivals the majors. 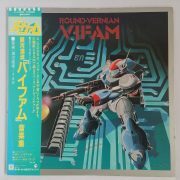 If you’ve ever received an LP from the label, you’ll find that their gatefold covers are thick, vinyl housed in audiophile grade plastic sleeves and design work top notch. 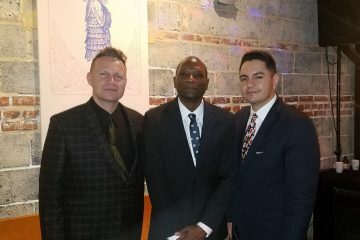 With a slew of 45’s released in 2018 and a grip of full length LP’s, it’s obvious that they are in the game to make a statement and have intentions of being here a long time. 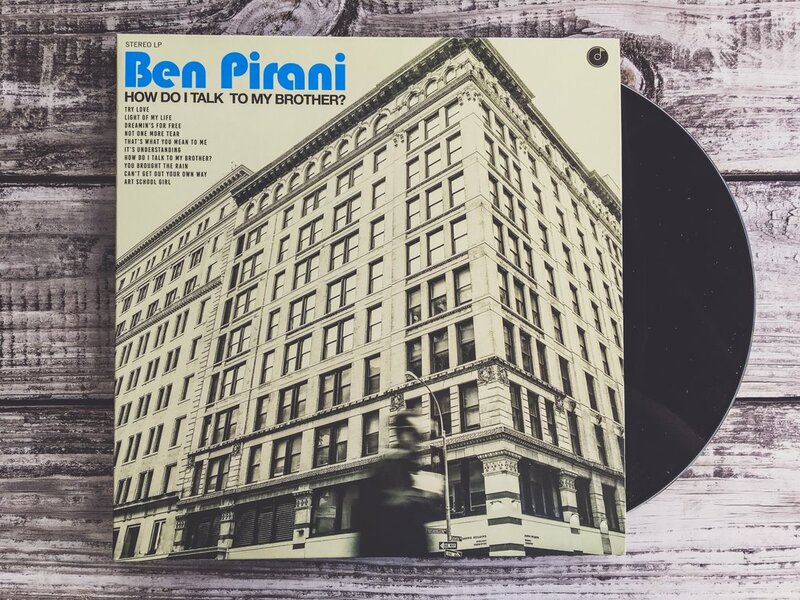 With genres across the board and stand out LP’s like Ben Pirani’s “How Do I Talk To My Brother”, it’s a no brainer to make sure you’ve got their catalog hard filed in the collection.